Earlier this year Dundee quilter Sandra Smith took part in the Talking Quilts Project and shared the story of the Discovery Quilt. It was made by a group of quilters and embroiderers based in Dundee, inspired by Maggy Howarth’s mosaic created for the Discovery Point Visitor Centre where Captain Scott’s ship, the RRS Discovery, is moored. 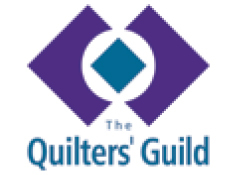 Talking Quilts is an oral history project of The Quilters’ Guild, supported by the Heritage Lottery Fund that seeks to capture and share the stories of present day quilters. 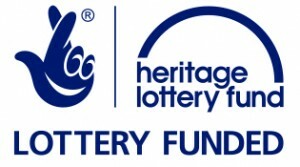 Now in its second year, the project is travelling to Kent, Surrey and Sussex and then to Cornwall, Devon and Dorset.